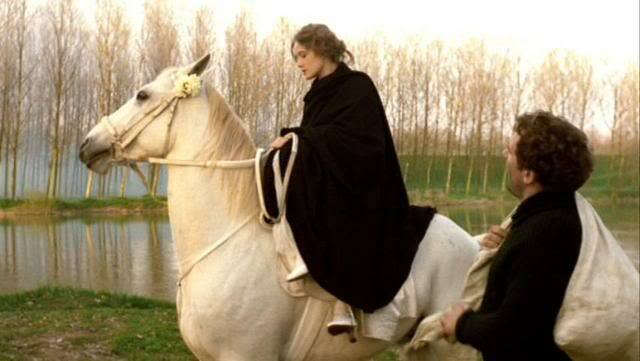 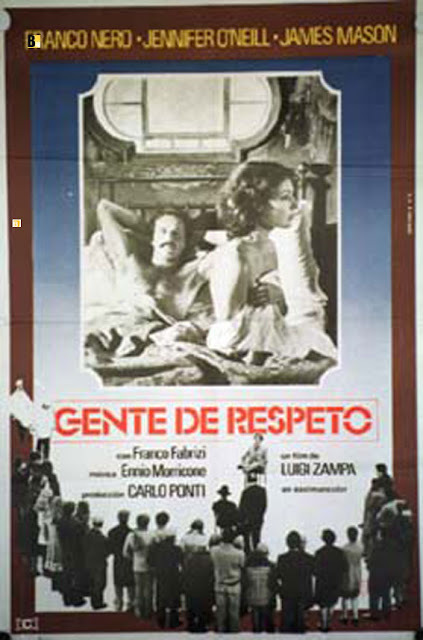 Luigi Zampa is one of the most underrated Italian filmmakers. 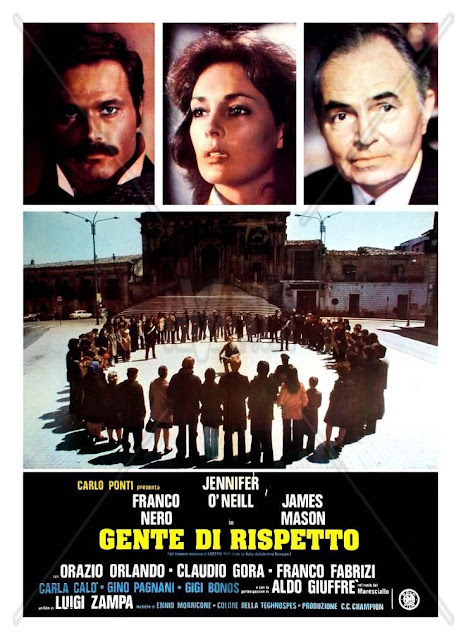 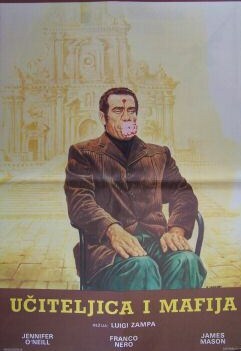 Gente di respetto is not his best film, a political (mafia) thriller set in Sicilia, but defenetely is better than other Sicilian films, I am thinking on Damiano Damiani's ones with Franco Nero. Americans James Mason and Jennifer O'Neal are pretty well but dubbed. 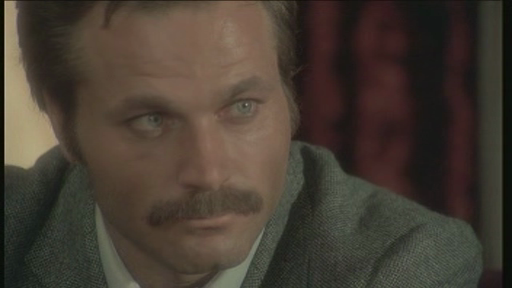 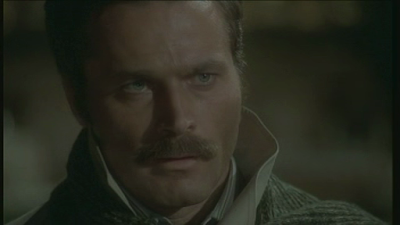 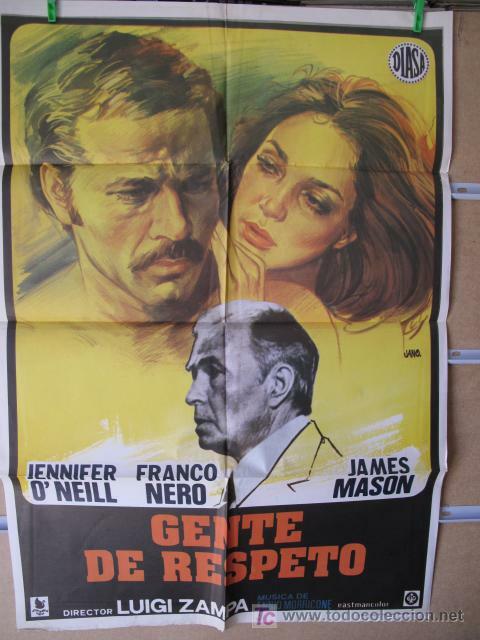 Franco Nero plays a school teacher, a coward one, and he lives a love affair with his new colleague, O'Neal.